Edelman is usually tapped with helping brands avoid or disentangle themselves from public backlash, but the global PR firm instead found itself in the hot seat this week. 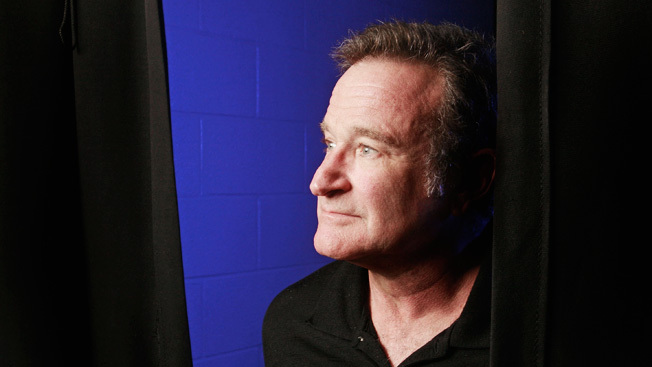 At issue was a blog post from media relations strategy evp Lisa Kovitz, who said the suicide of comedian Robin Williams created a PR opportunity for groups advocating for better treatment of mental illness. "As we mourn the loss of Robin Williams to depression, we must recognize it as an opportunity to engage in a national conversation," she wrote. "His death yesterday created a carpe diem moment for mental health professionals and those people who have suffered with depression and want to make a point about the condition and the system that treats it." While she certainly has a point about such a high-profile tragedy bringing mental health and depression into the spotlight, quite a few readers found the post to be in poor taste. Most of the backlash likely stemmed from Gawker's writeup calling Edelman a "soulless PR conglomerate" using a celebrity's suicide to promote its own expertise. Despite the company's apology, Kovitz said the blog post "will remain live." "Using someone's death as an opportunity to position yourself as THE PR company to walk potential clients through the best way to benefit from this 'conversation' is callous," said commenter Erin Blaskie, who shared her complaint with her 30,000 Twitter followers as well. "Instructing potential clients to pay your firm money to help them take advantage of this situation is gross. This isn't a PR opportunity. This is someone's life lost."